Soon after the exciting announcement that Alec Baldwin has joined the Joker cast, the Emmy award-winning Saturday Night Live star revealed to USA Today that he will no longer be a part of the production. 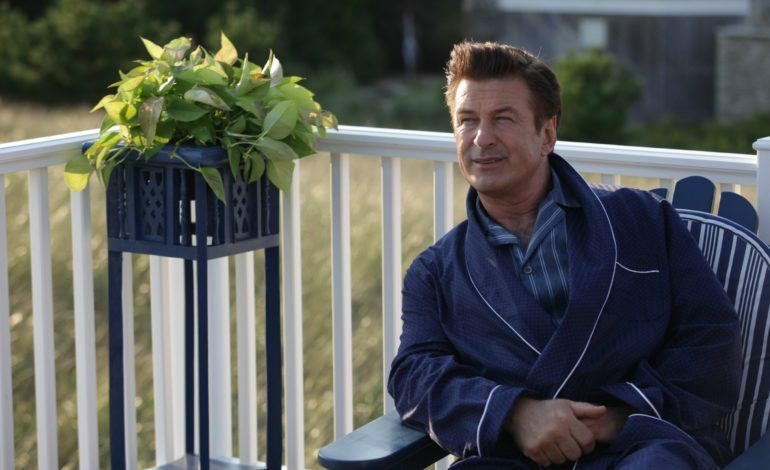 Just last year, Baldwin won an Emmy for his satirical performance as Donald Trump on SNL, and is nominated for another Emmy this year. The Hollywood Reporter compared Baldwin’s character Thomas Wayne to “a 1980s Donald Trump,” to which Baldwin took to Twitter to dispel, claiming that his casting had no relevance to the current presidential climate. Joker, which will tell the story of how the Joker became the enemy of Batman, is set to debut in 2019. The film will star Her’s Joaquin Phoenix, Goodfellas’ Robert De Niro, and Deadpool 2’s Zazie Beetz. Todd Phillips, director of Hangover and A Star Is Born, will direct and co-write the film, which is currently still in its pre-production stage.